Mental noise is destroying your mind. 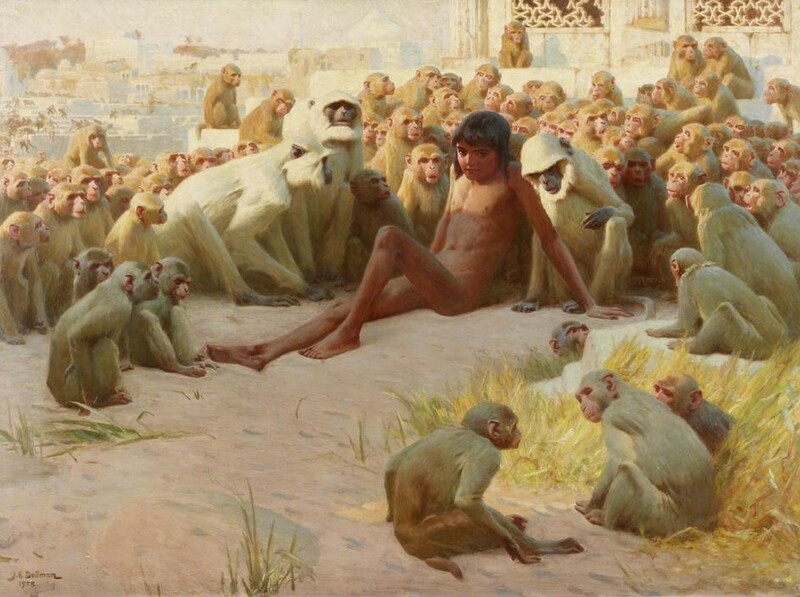 Humans are a crowded, noisy crowd of almost naked apes, what the great writer Rudyard Kipling called the Banderlog. In Hindi, Bandar means “monkey” and log means “people” — therefore, “Bandar-log” means “monkey people.” The term has also since come to refer to “any body of irresponsible chatterers.” (Wikipedia). Humans are a social species. One of the main characteristics that separate us from other animals (who do communicate in many ways) is our ability to engage in meaningless chatter. Forgive one quiet request for a collective moment of silence. United among all 7.6 billion Homo sapiens in every corner of our spherical globe. On the last day of 2018, all humans will be united in silence. Then we can begin 2019 by listening to each other and keep our species from going extinct, one day at a time.